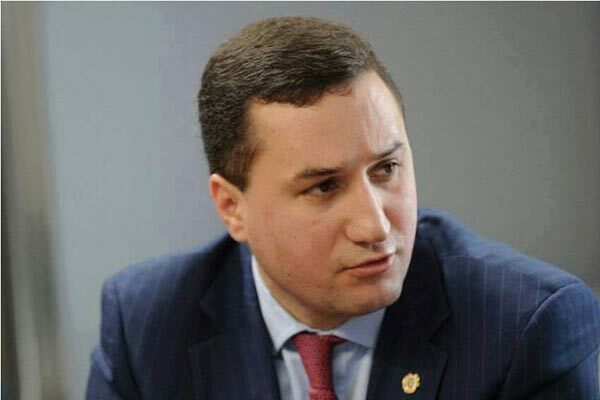 Official Yerevan has strongly condemned the continuing bombardment of Armenian-populated quarters of Aleppo, Syria, carried out by armed groups, Foreign Ministry spokesman Tigran Balayan said on Sunday. Four Armenians were killed in attacks on the city in recent days, an Armenian retirement home, the Zvartnots Church of the Armenian Catholic community, a number of buildings of scientific-educational, historical-cultural and civilian significance were seriously damaged. “The main precondition for making progress in the settlement of the Syrian crisis is immediate cessation of military operations and violence,” Balayan emphasized in comments published on the Ministry’s official website.